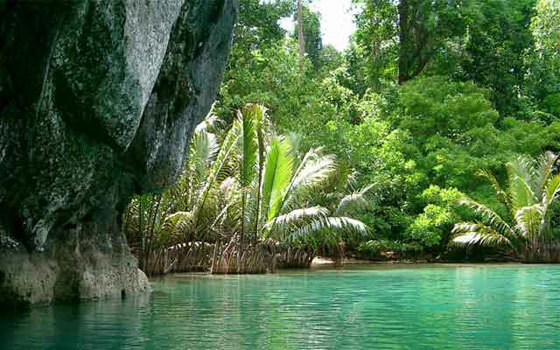 The Philippines and Vietnam have agreed to support each other in the New7Wonders of Nature campaign. The decision was reached at the East Asia Inter-Regional Tourism Forum (Eatof) standing committee meeting yesterday in Cebu City. The commitment to support the Puerto Princesa Subterranean River in the Philippines and Vietnam’s Halong Bay was part of the joint declaration of the Eatof, which was presented at the Cebu International Convention Center. Cebu Vice Governor Agnes Magpale, who presided over the meeting, said it does not matter how the two destinations will be ranked, provided they gain enough support to be included in the New7Wonders of Nature. Eatof seeks to promote tourism in 12 Asian provinces, including Cebu and Quang Ninh Province in Vietnam, where Halong Bay is located. 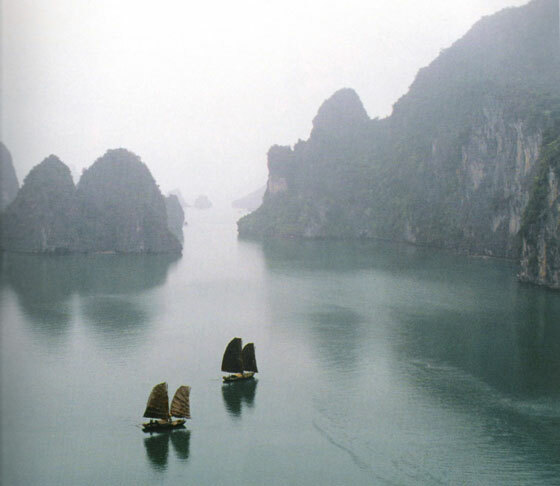 Vu Thi Thu Thuy, vice chairperson of the Provincial People’s Committee in Vietnam, said there is no contest between Halong and the Subterranean River as Eatof will support both. “It’s a win-win game for the strength of Eatof,” Thuy said.